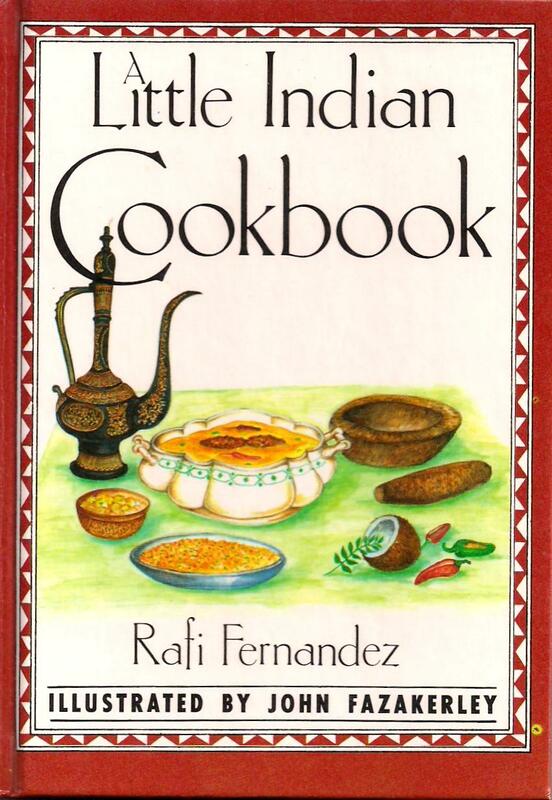 Returning to the Little Indian Cookbook mentioned previously I include here a few more recipes worth a second look. 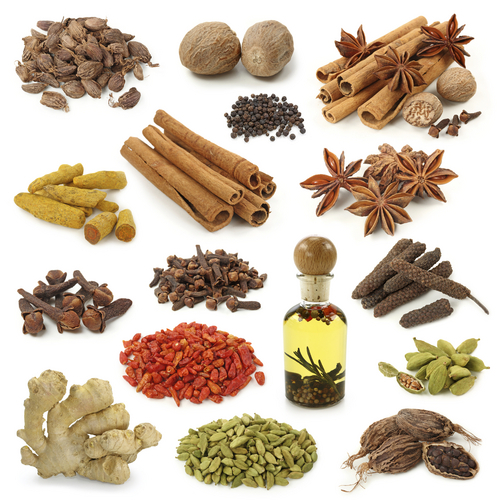 Spices are used in many different forms: whole, chopped, ground, roasted, sautéed, fried, and as a topping. They blend food to extract the nutrients and bind them in a palatable form. 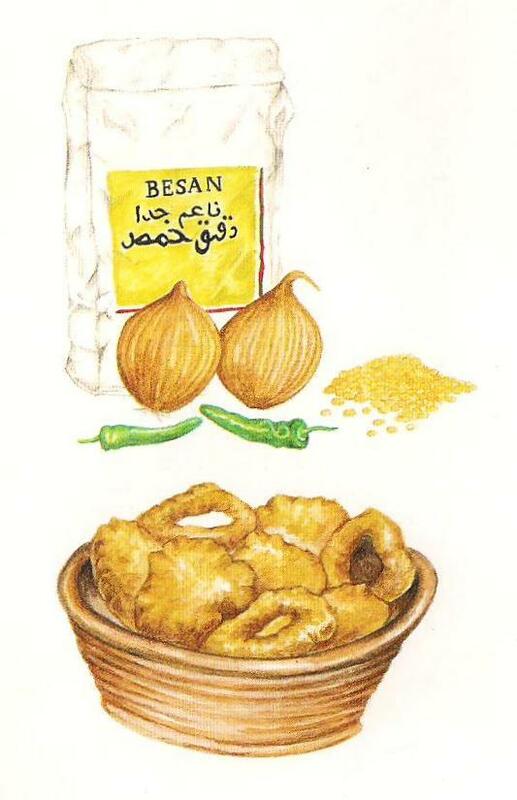 Some spices are added at the end as a flavouring and are typically heated in a pan with ghee (clarified butter) or vegetable oil before being added to a dish. Lighter spices are added last, and spices with strong flavour should be added first. Curry is not a spice, but a term used by Western people and refers to any dish in Indian cuisine that contains several spices blended together, whether dry or with a sauce base. An old favourite of the wedding buffet, the public bar on a Saturday night or the takeaway after a night out with the lads. 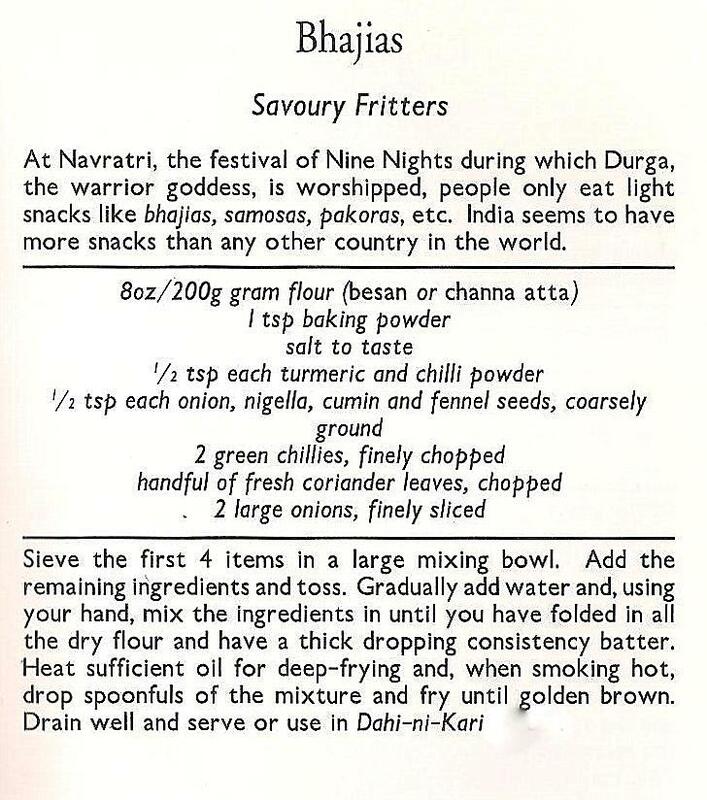 Very much an ‘anglicised’ dish, properly made it is well worth a try. 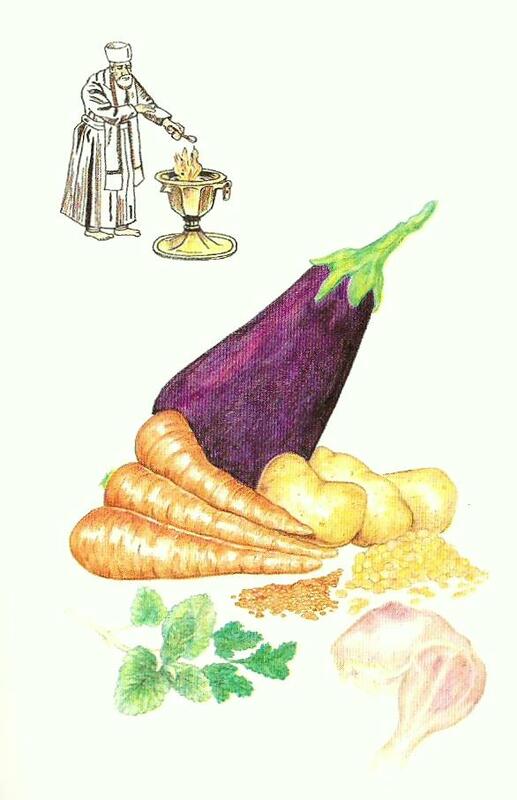 Dhansak on the other hand is a fairly unusual lentil and gram curry garnished with carrot, aubergine and potato. 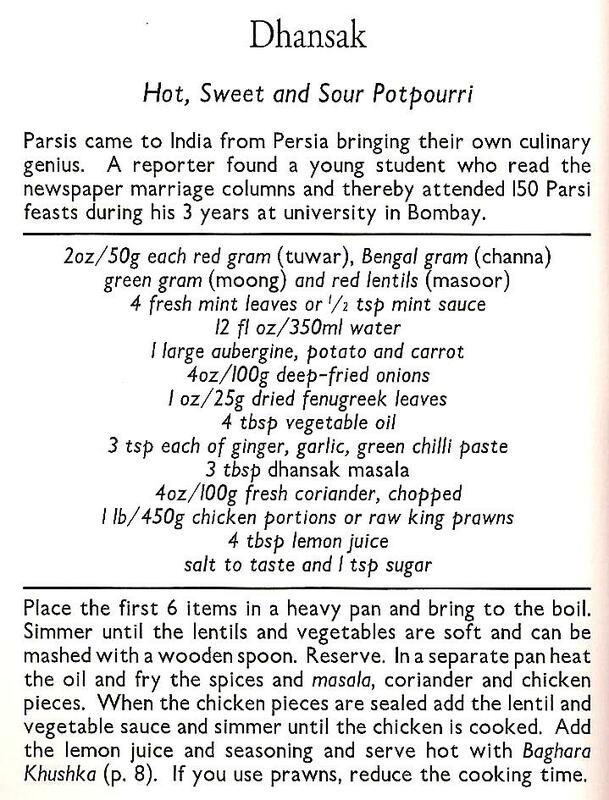 Use either chicken or king prawns for a traditional Parsi (Persian) dish. This entry was posted in World Cuisine. Bookmark the permalink.